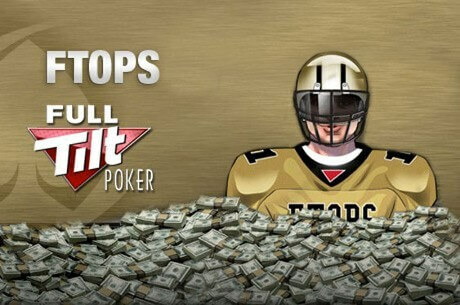 The hugly popular Full Tilt Online Poker Series (FTOPS) is set to return this Sunday. This years FTOPS has a $8,000,000 guaranteed prize pool as well as a 6 month Black Card Pro sponsorship on the line for the winner of the leaderboard. This Sunday will see a total of $1,000,000 in guarantees between the first two days. The opening Event #1 which is a $200 + $15 No Limit Hold’em Re-Entry Tournament and will have a $500,000 guarantee. The FTOPS XXIV Main Event which is a $600 +$35 event will take place on December the 8th and will have a huge guaranteed prize pool of $1,500,000. 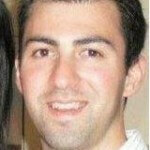 Sarne Lightman, Head of Marketing at Full Tilt Poker had the following to say about this years FTOPS. FTOPS XXIV includes all of the elements that our players love; millions in guaranteed prize money, a wide variety of tournament formats and great extra prizes. For the first time ever, the winner of the FTOPS Leaderboards will be offered a six-month Black Card Pro sponsorship contract – we expect the competition to be fierce and for a very worthy champion to emerge! Here is the full schedule for this years FTOPS.